Nott has developed an entirely new system with great potential, in which conventional ballast is replace with cryogenic helium. This is vaporized at sunset and added to the balloon in flight. The concept is blindingly simple, yet no one else thought of it. Testing has culminated in the highly successful flight seen immediately below. Because liquid helium is used at every sunset, it cannot fly indefinitely. But it still allows greatly increased flight-time and has the major advantage that the actual balloon can be the simplest least expensive type. Nott holds the fundamental patent for the cryogenic balloon, US Patent 6,182,924. He is also joint author of “Near-Space Operation Systems” US Patent 14/188.581 and three other associated patents. ABOVE: The new craft after the highly successful test flight. on either side of the center pressure cabin. Developed in secret over several years, Nott has now published details. Click here to see an article about this remarkable innovative design. The first is the superpressure pumpkin Nott used to cross Australia. No one else has ever designed and piloted a pumpkin balloon. This type is currently being developed by NASA for scientific applications. 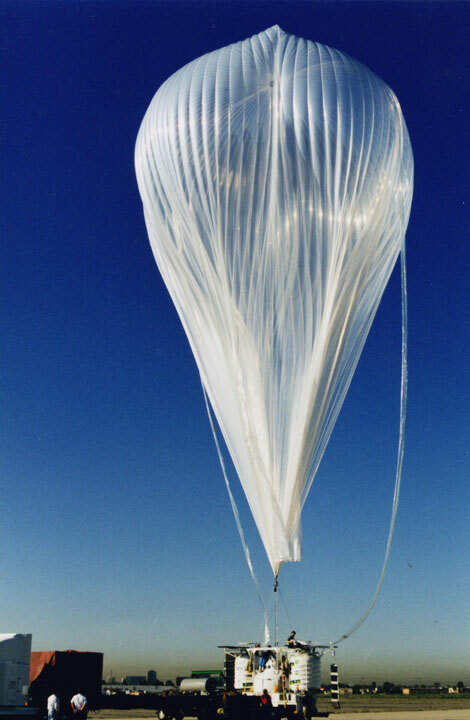 This design offers the potential for flight limited only by the durability of the balloon material, potentially months or years. Click here for full details. 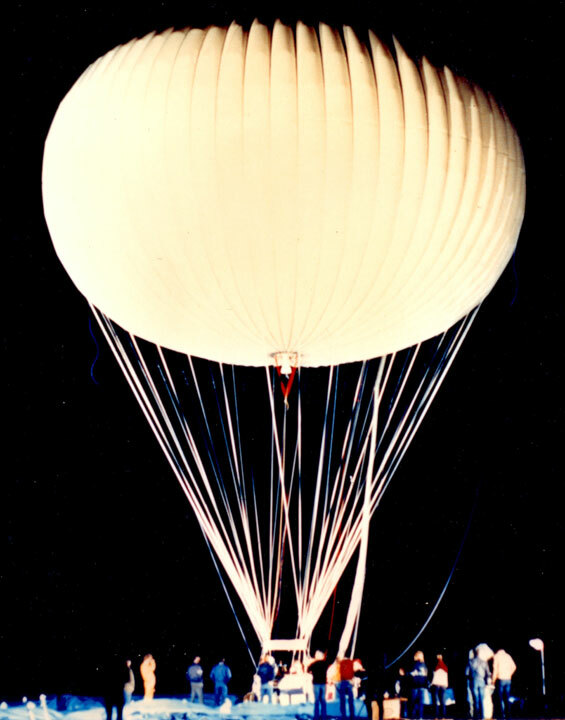 Nott is actively involved in developing balloons for Venus and Titan. These are fascinating destinations where small balloons with cameras and instruments can do unique exploration, “Flying Mars Rovers”. The basic types of balloons have never altered since the very earliest flights. But Nott is changing all this. Pilots took to the sky in hot air, gas filled and combined hot-air-gas balloons a full two hundred and twenty year ago. Of course improvements, especially in materials and understanding weather, have led to huge advances. None the less, all the major accomplishments have used one of these types including Piccard’s momentous ascent in 1931, the first crossing of the Atlantic and flights around the world. Nott is currently changing the course of ballooning history by developing not one but two entirely novel types. He is the first and only persons to have designed and piloted both the pumpkin balloon and the new “AN” cryogenic balloon. The eternal struggle has been to design a balloon that can remain aloft despite repeated heating by day and cooling by night. Basic physics says balloons can float in the atmosphere almost indefinitely just like ships in the Ocean. But despite two hundred and twenty years of ingenuity and effort, practical designs have fallen very far short. 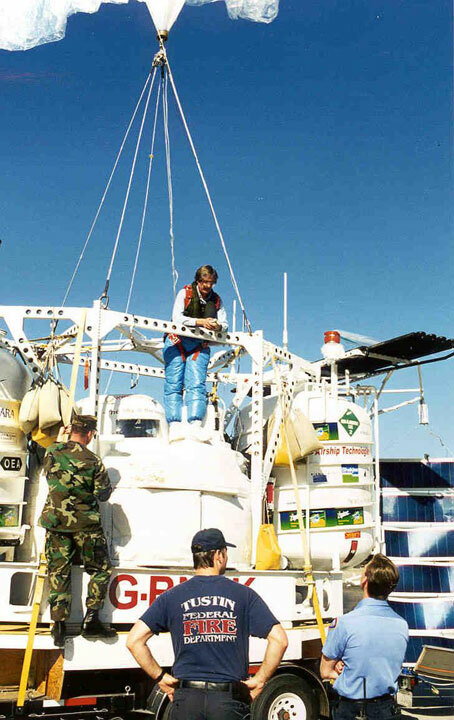 Nott has pioneered two novel approaches with the potential to change the nature of balloons forever. 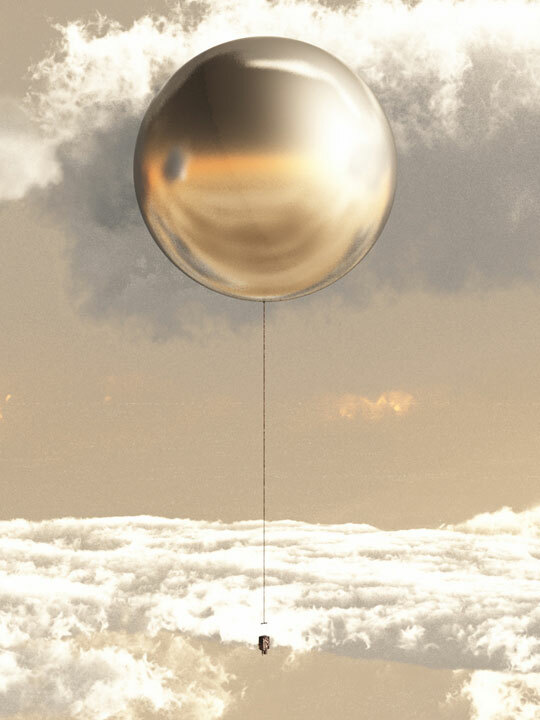 Click here to read about a new way to launch balloons over other planets which Nott invented. Ballute: Launching Aerobots Without Compromises. Click here. Nott does not limit himself to balloon design. Here is a fascinating, peer reviewed article about why Titan is enticing to humans, published in 2009 in Aerospace Medicine and Human Performance, the world’s most important aviation and space medicine journal. 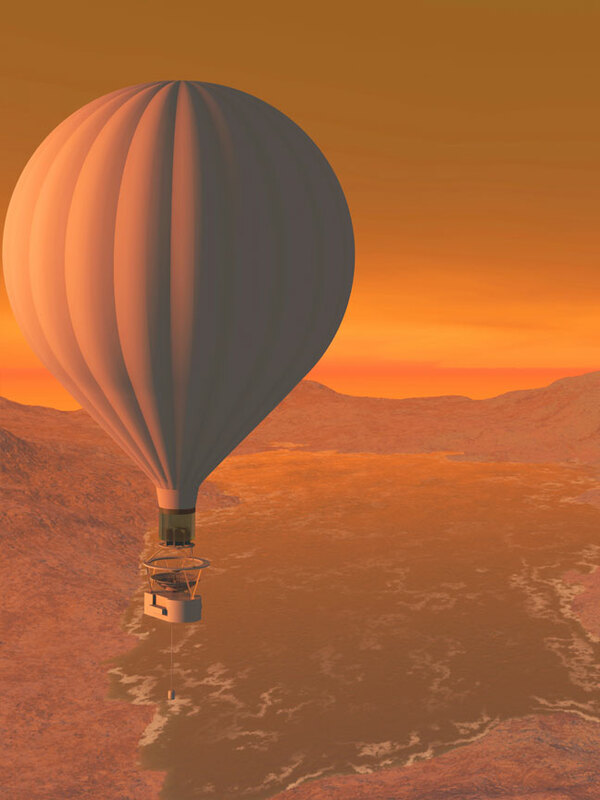 Titan: A Distant But Enticing Destination for Human Visitors.